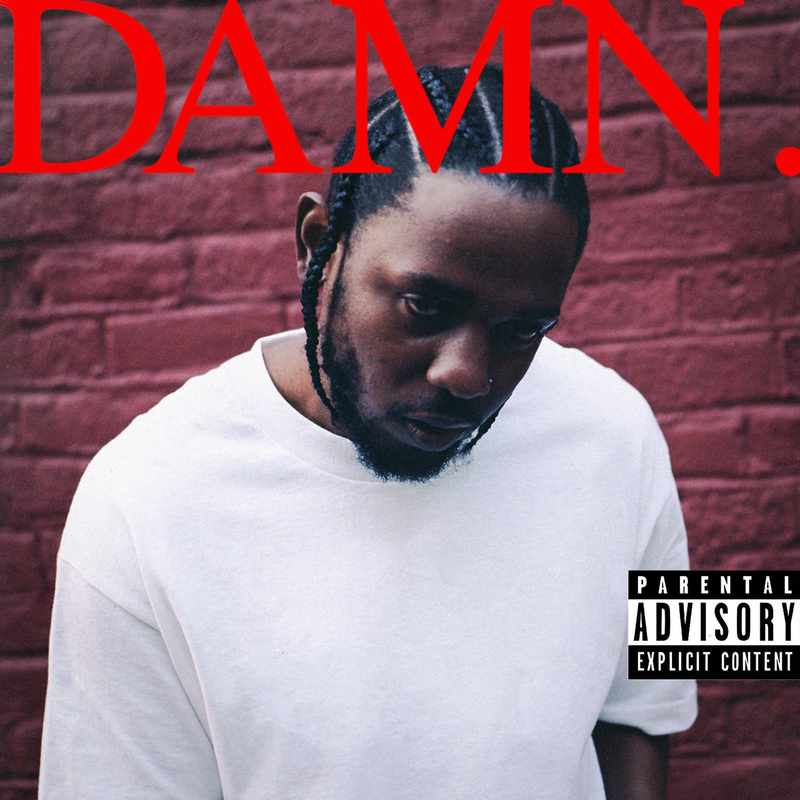 April 14, 2019, marks the two year anniversary of Kendrick Lamar’s Grammy-winning album DAMN. A major turning point in Hip Hop and arguably the TRUE album of the year- DAMN changed Hip Hop in major ways. Here are five ways DAMN changed Hip Hop Culture. As soon as people saw the cover art and tracklist for Kendricks fourth album there was internet hysteria. The symbolism and unconventional marketing had people bracing themselves for the album to drop and when it did, it radio playing the while album back-to-back. Humble was the first single and Mike Will Made It’s sound help bring Kendrick all the way mainstream without sacrificing the rapper’s signature insight. Every song that followed on the full release was equally as good. Listeners picked favorites and the album became an instant classic. 2. 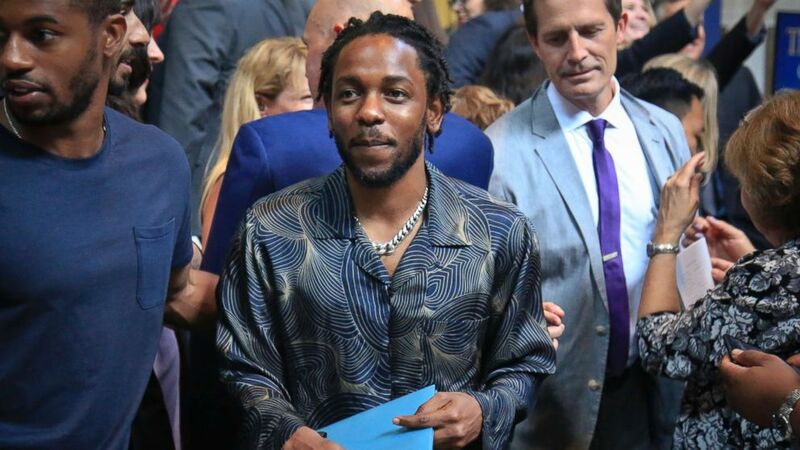 Kendrick Won a Pulitzer Prize for Music. It’s not every day that a rapper wins the most prestigious award for writers. DAMN won the Pulitzer Prize for Music. No other rap artist has ever accomplished this and it brings academic recognition to Kendrick’s work. 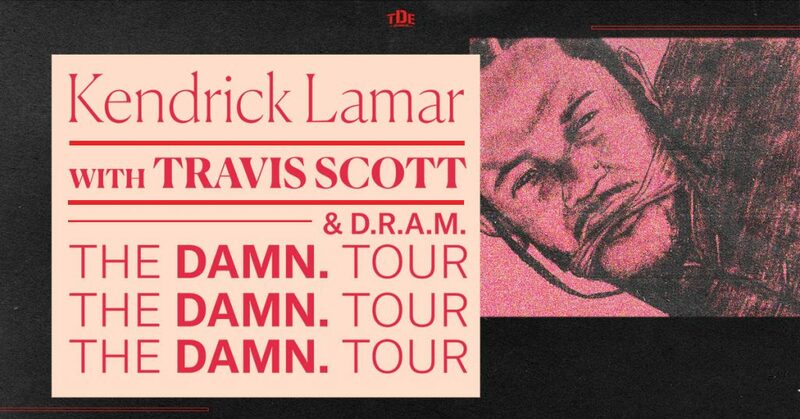 The DAMN tour touched four continents, 63 dates, 15 countries with 21 songs. The setlist included much of the DAMN album plus past hits from earlier albums. Receipts added up to over $41 million. Travis Scott, D.R.A.M. and YG joined as opening acts. When DJs learned that DAMN told two different stories, depending on which way it was played, it was like we got a whole new album. The playlist era has disregarded how the order of an artist’s music but Kendrick made it essential to understand is work. The song Duckworth song became key to understanding the flip. Attention to detail like this put this album on a level of its own. What other album can boast features from everyone from Rihanna to U2? 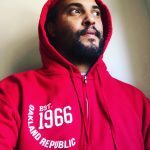 Appearances from The Alchemist, 9th Wonder, Zacari, Mike Will Made It, and others gave DAMN a Hip Hop backbone but the popularity of DAMN transcended rap. The 60th Grammy performance speaks to this mass appeal. In related news, here is a tribute Kendrick wrote to the late rapper Nipsey Hussle.